With La Marquise et la Marseillaise (Hortus 048), Bruno Robilliard offered us the first recording of thirteen piano pieces from the Complete Course. As a new world premiere, Nicolas Stavy plays some new pieces from this Course and Sonate VIII. 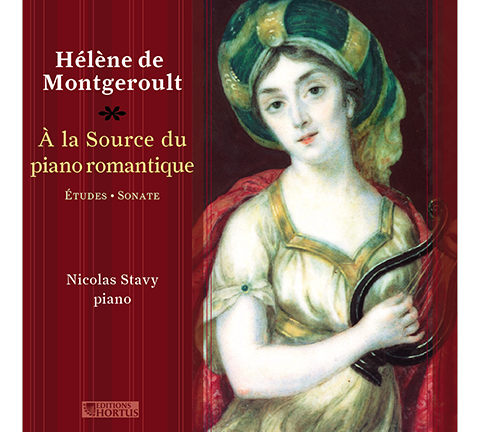 These CDs reveal an extraordinary personality that already belonged to the romantic movement, as seen by her rediscovery of Bach’s work, thus predating the generation represented by Schumann, Chopin, Mendelssohn and Liszt.